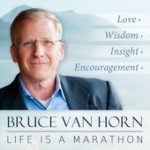 If you are here it is because you heard my interview with Bruce Van Horn on the Life is a Marathon podcast. I hope you enjoyed listening to us as much as I did talking to Bruce. He is a wonderful host who is enthusiastic about introducing you to the people and ideas that can improve your life. I’m passionate about helping you invest in your life. Are you ready to face your future with confidence? Did you want to learn more about retirement planning for the real world? Want to check out our new book, 18 to 80: A Simple and Practical Guide to Money and Retirement for All Ages? 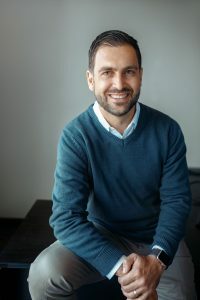 You can find the resources I mentioned in the interview down below. Make sure to look around the site to learn more and see the newest resources to help you secure your future. Download Your Retirement Checklist Now! At PAX Financial Group we call it PIVOTING. Instead of retiring, we want you to PIVOT to the next chapter of your life, with purpose. Download your complimentary checklist today! We help you with financial planning for retirement, which most advisors do. But we go beyond that since your retirement is about far more than just investments. Reach out to us today. Schedule your initial consultation!